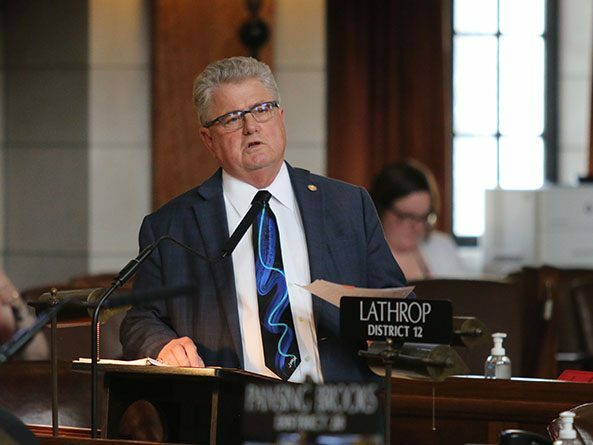 Lawmakers gave first-round approval April 9 to a bill that would explore the possible transfer of management of the Omaha school retirement plan to the state. LB31, introduced by Seward Sen. Mark Kolterman, would require the Public Employees Retirement Board—in consultation with the Nebraska Retirement Systems Committee, the Omaha School Employees Retirement System board of trustees, Omaha Public Schools board of education and other stakeholders—to prepare a work plan that examines the possible transfer of management responsibilities for the OSERS plan to the PERB. Kolterman stressed that the bill does not signal a future merger of the troubled OSERS plan with the state school retirement system. Instead, he said, it would be a first step toward possibly relieving the OSERS board of trustees of management responsibilities for the plan, much like when the state took over investment authority for the Omaha plan in 2016. • establishment of timelines for completion of identified tasks. The PERB would be authorized to assess OSERS for costs related to the work plan, which must be completed and submitted to the Legislature by June 30, 2020. • create a fund to deposit OPS payments to OSERS for work completed by OSERS in response to PERB requests. 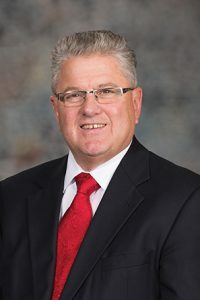 Following adoption of a technical amendment offered by Kolterman, lawmakers advanced LB31 to select file on a 42-0 vote.